Low Stakes Live Roulette - Play from as little as 1p to 10p a spin. If you’re looking for somewhere to play low stakes live roulette you’ve come to the right place. I’ve researched and reviewed loads of live casinos and produced a short list of recommended casinos that have low minimum bets. Play live roulette from as little as 10 pence a spin. Live Roulette is, in my opinion, the best all round game to play if you want to bet small and I’m going to tell you why. Unlike any other form of gambling, you get to pick the risk that you want to take on every spin. There are 17 different bet types you can make playing roulette. The most risky is the Straight Up Bet which pays 35:1 for a win, while the least risky is Red/Black which pays even money 1:1. That coupled with being able to bet as little as 1 pence a spin on an RNG game to 10 pence on a Live Roulette table, you should be able to play for a few hours. 10p a spin on Pearl table. When Roulette tables and stakes are advertised you normally see a monetary stake range displayed for the table limits. They look something like this, 0.10 – 75,000 or 0.10 – 200. They look the same right? But they’re not. The first is advertising a stake range for the whole table, while the second is advertising the minimum and maximum bets allowed for a Straight Up Number. Confusing isn’t it? The only way to be really sure is to visit the table and check out the Pay Tables. What’s even more confusing, some Casinos maintain the minimum bet across all the Bet Types, while others have different minimums depending on whether they are Inside or Outside Bets. Again the only way to tell is to look at the Pay tables. Fortunately I’ve done the hard work for you. I know there is nothing more frustrating than loading up a table only to find the minimum bets are not as I expected. As a general rule Playtech Casinos opt for displaying stake information based on the Straight Up number, while most other live casino providers display the complete range. Don’t get suckered into playing somewhere where the lowest roulette stakes are not what you expected. Use the information below to choose where to play. There is a difference between low limit bets and low risk bets. Low limit bets are ones where you’re able to bet a small amount of money. Low Risk Bets are ones that are more likely to win than lose. For example a high risk bet is single number. There is a 37:1 chance you’ll get it. While a bet on Evens/Odds Black/Red there is a 98.7% chance you’ll win. High risk bets are referred to as Inside Bets and lower risk bets are referred to Outside Bets. Column A bet that covers one of the 3 vertical columns. You can play roulette for low stakes in three ways online. Software written games that use a Random Number Generator (RNG) engine to determine the result. Live Dealer games, using real wheels and dealers, with the images streamed from studios or casinos. A hybrid game that’s been produced by the live casino providers. A real wheel is used with a computer controlling the spin of the wheel and the release of the ball into the wheel. This is often called Auto Roulette. RNG is a popular variety, where you’re playing roulette against a computer. Everything you see and hear is computer generated, right down to the choice of the winning numbers. Many people prefer playing roulette this way as it’s just you and the computer. The game is fast and generally you can play for very low stakes. Playing in real time, with a real wheel and dealer is fast becoming the most popular form of Roulette for Low Stakes gamblers. Live Roulette is played with a real person/dealer spinning a real wheel in either a specially built studio or from the floor of a real casino. The action is streamed in real time to your computer screen and you place bets in the same way as the RNG games, using a special playing Interface. Stake ranges, both Low and high far exceed what’s available for the RNG versions of Roulette. 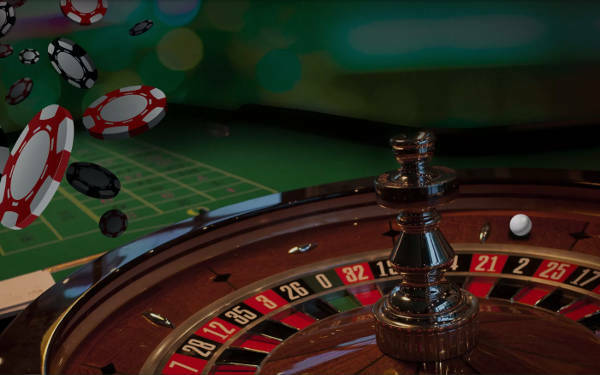 The speed of the game is often a concern for low stakes players, but the suppliers have thought of that and produced Live Automatic Roulette and Speed Roulette versions to quell any complaints about slow spin times. Finding low stakes live roulette to play on your mobile device is surprisingly easy. All of the recommended games and sites in this article have really great mobile live casino solutions. You’ll find that Live Roulette is well suited for playing on a mobile phone or tablet and all the low staked tables are available for Android and iOS devices. 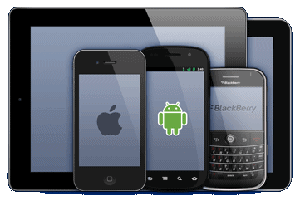 There’s more detailed information about playing Live Casino Games on mobile devices here. One of the inherent problems with wanting to play low stakes games like roulette is the ability to deposit a small amount at a casino. There is absolutely no point in making a deposit of £100, when you only want to play 10 pence a spin. A £20 deposit is more than enough to cover those sorts of minimum bets. 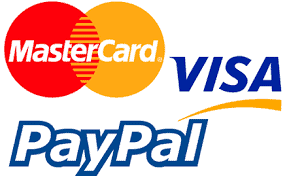 However a lot of casinos place restrictions on the minimum amount that can be deposited and withdrawn. Fortunately, the ones I’ve recommended here have a really good selection of casino deposit options with sensible minimum deposit levels. Bonuses are a great way of extending your playing time whether your a Low or high stakes player. One could argue that high rollers get a better deal, but honestly it’s all relative. All players have the same opportunity to claim bonuses, either at initial sign up when you first join a casino or when you’re making additional deposits. Unfortunately table games enthusiasts are normally penalised with very high wagering requirements, making it almost impossible to withdraw any winnings. I’m not going into a long spiel about this as I believe the best bonus for low stakes live roulette players is at Betfair. There’s two reasons why you should take the bonus from Betfair. The Pearl Roulette table has a minimum stake of 0.10 a spin, on both inside and outside bets. A 100% deposit match bonus up to £100. It’s only available to New Customers. Deposits made with Moneybookers and Neteller are not valid. Min buy-in £10, max bonus £100. Bonus wagering 45x. Roulette & Blackjack contribute 50% towards wagering. Use within 7 days. Full Terms & Conditions apply. You can play Low stakes live roulette from as little as 0.01 pence a spin. This is an RNG game from Playtech which can be found at Betfair. For 10 pence a spin you can play at a range of live casino tables, with a live dealer spinning a real wheel. There’s loads of different options for low stakes roulette players. 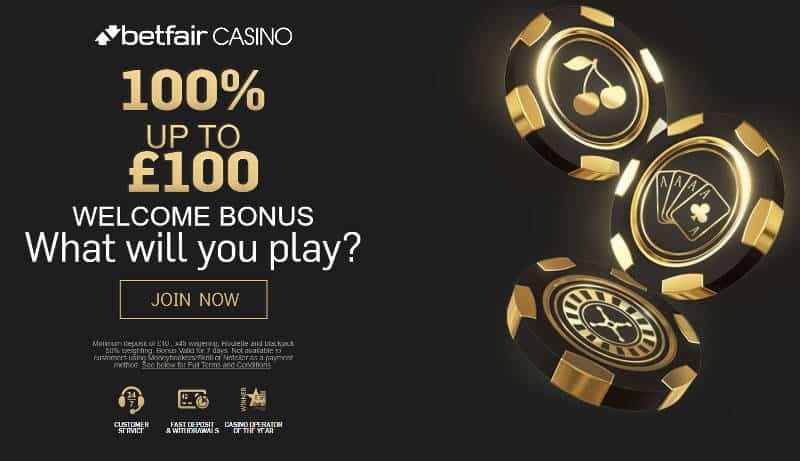 The brilliant bonus from Betfair, reduces the risk even more, with low wagering and some additional roulette chips that will extend your playing time. You can also pick any of my Best Live Roulette Casinos. You won’t be disappointed as they all have low stake options.